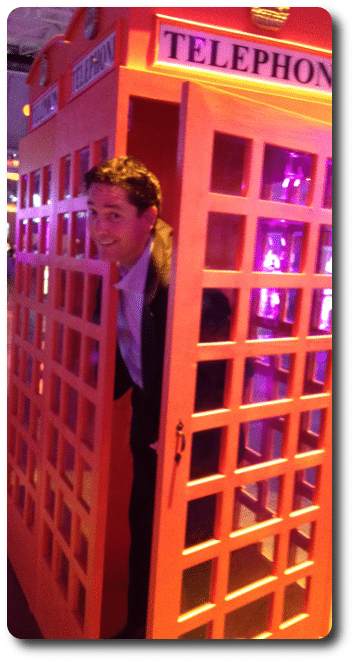 Toby Elwin has lived around the world working with some of the most highly-respected organizations within their fields. Toby has direct advisory and delivery service experience to support immediate delivery, operations intervention, and organization transformation across a range of strategy, operation, and management practice. His focus is on team action-learning that both delivers value early and often and transition ownership. With more-than-30-years of organization transformation to include Lean, Agile, UX, Design, and Systems Thinking principles, Toby delivers measurable organization project solutions. Toby believes that all change is local change, to both the individual and their objective. Digital marketing strategy connects people where they are, within organizations or buyer community and enables just in time discovery that meets their need. Toby presents internationally on project delivery, organization change, and innovation and is available to speak, present, or collaborate with your organization or professional association. This site and blog examine how people and organizations realize constant change as an advantage. 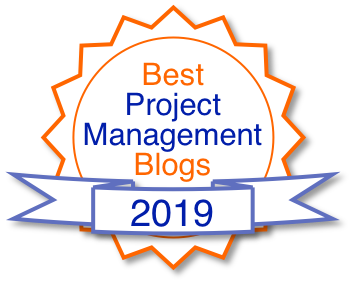 Recently voted Best Project Management Blogs for 2019. 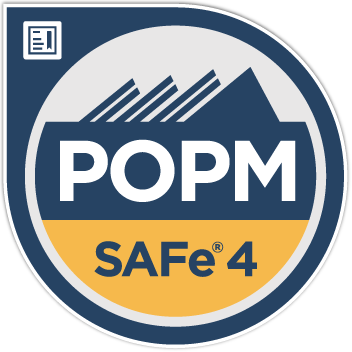 He has shown a reliable ability to manage and deliver projects across 16 countries and for Global 2000, Fortune 500, public sector, non-profit, and start-up organizations. With the skills and knowledge to deliver to the most demanding clients with the most demanding challenges. Toby has an undergraduate degree from Berklee College of Music in Boston, Massachusetts and a dual MBA in Marketing from Central European University Business in Budapest, Hungary and International Finance from Case Western Reserve University, Weatherhead School of Management in Cleveland, Ohio. Review some of Toby's references for insight into his work and his collaboration.